Big and beautiful home blocks from ASU! 4 bd, 2.5 ba.+ office with 1/2 ba. in one bedroom for possible guest suite? hickory cabinets, tile counters, and pantry w/ pull-outs! Huge rec room w/ 10 ft. wet bar and fireplace is perfect for entertaining! Ceiling fans throughout! 4 panel french doors! custom closets! Lots of tile! This is a fabulous and unique home that is move in ready! 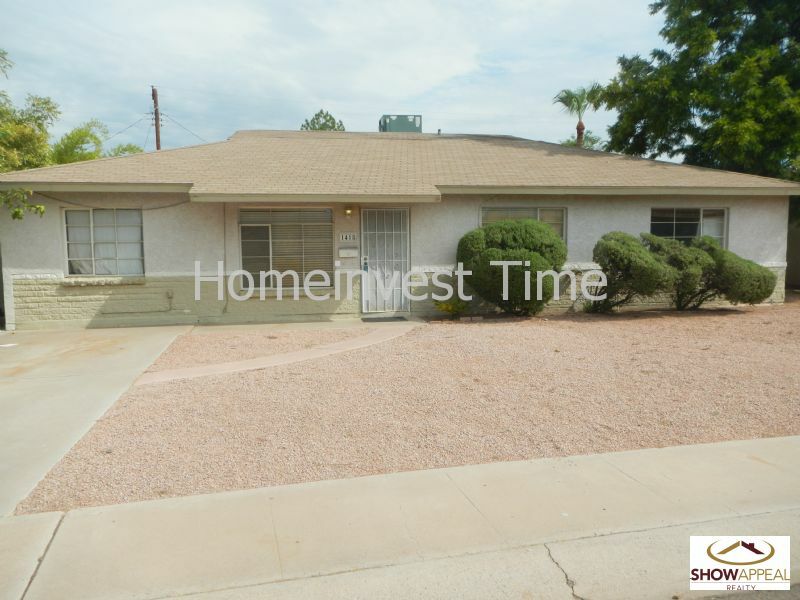 Hurry to this wonderful opportunity in prime Tempe location!